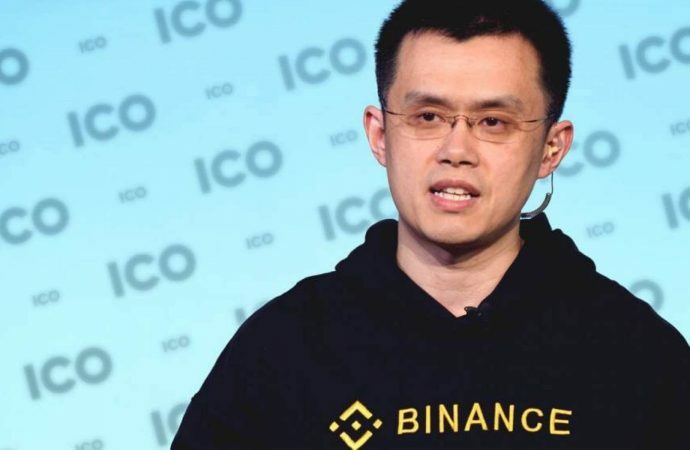 In the Bloomberg interview, on Dec. 19th, Binance’s CEO and co-founder, Mr. Changpeng Zhao said that 2018 is a “correction year” for the digital currencies. He also showed hope for the growth of the crypto industry, according to the reports from Cointelegraph.com. He expressed his confidence in the digital currency while looking at the bear mentality which the crypto market faced this year, which lead to sever dips this November. As per Zhao, yes, the price is a “strong attraction” for the market analysts and speculators, but the crypto industry will see growth. He based his confidence on the creators who offer “real use cases” and applications, which help in an inflow of investors, traders, and buyers in the crypto market. 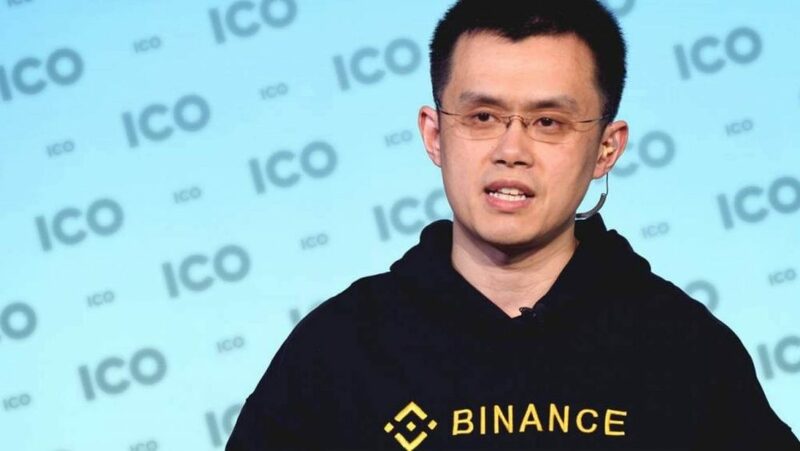 Zhao further added that Binance’s plans for growth are very clear and are fast paced too. He pointed at the recently launched fiat- exchange. He further indicated t the launch of two or three “in the next month or so.” He also added that we could expect a launch of ten more fiat exchanges in the coming year. The transparency will naturally help in increasing the participation in the charity and decrease the air of doubt around such initiatives. This October, the exchange launched its donation platform BCF. The first fundraising effort was made to support the victims of floods and landslides in Eastern Uganda. BCF encourages donations in Bitcoin (BTC), Ethereum (ETH) and Binance Coin (BNB.) When the fundraising platform was launched, TRON Foundation ‘pledged a donation of 3 million dollars to BCF’, as per the reports from Cointelegraph.